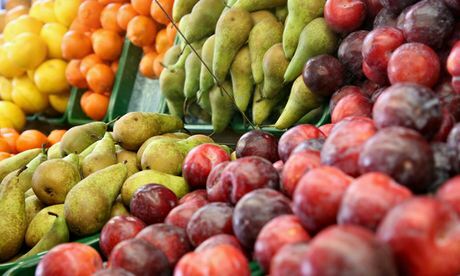 You can’t move in middle-class Britain today for worrying foodies – it’s the cult of the era – but I doubt many were auditing their five-a-day last week, let alone considering upping their targets to seven. The scheme was dreamt up two decades ago, according to legend, by American fruit and veg companies. It now passes most of us by – as much as the admonitions to limit our TV watching or to take 20 minutes of aerobic exercise every day. Prescriptions from another world, not the real one. Besides, we’re all sceptics about diet advice now. We’ve been cruelly misled often enough by diet advice from the government’s pulpit: my generation’s childhood sandwiches were ruined by trans-fat-laden margarines that did us more harm, it’s now acknowledged, than lovely butter ever could. Only Unilever’s shareholders benefited. Does anyone actually eat five portions a day? The equivalent of five bananas, or 15 heaped tablespoons of peas? Most of us have clearly done fine on less. As things stand, only 30%, surveys say, make it to five. 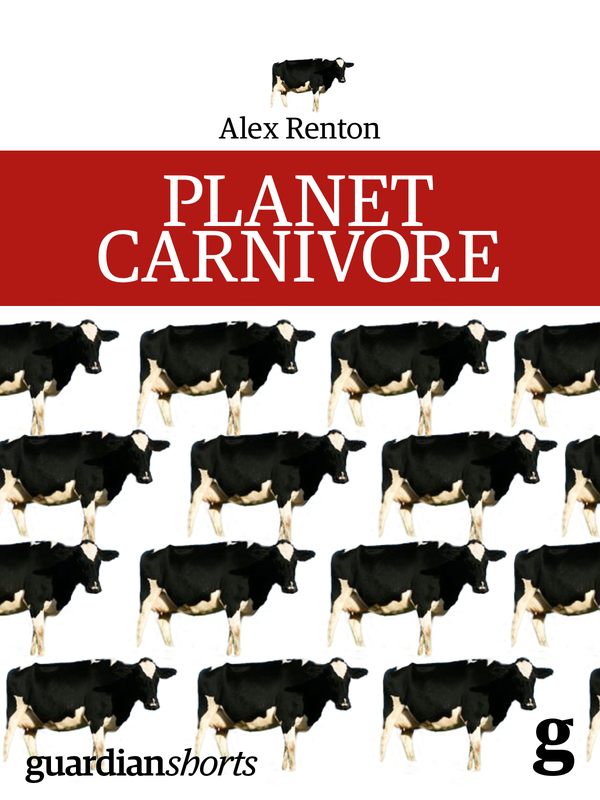 Given our notorious dishonesty when confronted by pollsters with questions that touch on our self-regard, that means there are not many more five-a-day eaters in Britain than there are vegetarians. Canvassing friends (real and on Twitter) about five a day, the dominant reaction is contempt. “Patronising, unscientific nonsense” from a finger-wagging government that likes to harass consumers on food and health but fails to address the real villains: Big Sugar, fraudulent labelling, monopolising retailers. Five a day is a “great driver of food waste,” suggested Rob Lyons, a writer who fights a lonely battle against food/health nonsense. Think of the hordes of worrying-well filling fridges and fruit bowls with stuff no one wants to eat. When the NHS launched 5 A Day in 2002, the industry insisted that, in return for its support, the lists must include processed foods and drinks, which is where the profit lies. So baked beans, canned soup and veg, non-potato crisps, dried and tinned fruit and even fruit-flavoured ice lollies are on the NHS’s lists of recommended five-a-day foods. “Better without sugar,” say the guidelines: but, outside health shops, tinned fruit usually comes in sugar syrup, and baked beans and soups are laden with it. The portion sizes are designed to obfuscate. Did you know that you need two spears of broccoli to make one portion of five a day? (What’s a spear?) That a portion of veg is three heaped tablespoons of peas and beans or eight cauliflower florets? As for fruitcake, it should be only 150g and contain 50% fruit, which few commercial cakes do. “Always read the label,” says the NHS Live Well site, where five a day’s rules are laid out. In a world where the average time spent studying a supermarket shelf for the item you need is just four seconds, this is plainly Not Going To Happen. If the state must nanny, the rules must be logical and simple. Then it needs to police the business sector. That doesn’t happen. The Advertising Standards Authority generally takes a year or more to rule on misleading statements. And manufacturers take advantage. Recently, I tried to challenge a brand of cherry juice sold in most supermarkets on its outrageous claims – including that one glass “contains the health benefits of around 20 portions of fruit and vegetables“. I got no response, from the company, from its PR agency or from Waitrose. But as scientific research on disease and diet matures, it becomes increasingly clear that making sure you eat these things isn’t good enough. Fibre and vitamin C, and the minerals and micro-nutrients in uncooked fruit and veg, are certainly a plus. (When you boil the veg, most of them are lost with the water.) But the benefits of antioxidants, the “superfruit” miracle ingredient of this decade, are still far from proved. Today, other rules are more apposite. Don’t trust food retail. Buy cheap beef and you will end up eating knackered Romanian horses. Don’t trust “healthy” or “natural” on a label – they do not mean anything any more. Remember that all sugar, not just “added”, causes obesity and diabetes, and is everywhere: in mayonnaise, in “healthy” ready-made meals, in fruit juices. Eat fish, especially oily ones, at least twice a week. And: cut back the meat. Colorectal cancer is now in the top three potentially lethal illnesses in the rich world, and it is proved that vegetarians and people who eat less red and processed meat are slightly less likely to develop it. Wise saws such as these aren’t going to have much play with the NHS or the food industry. You can’t sell ready-meals with them. All the same, here’s mine: don’t eat crap. Three times a day. And try to cook something every day that makes you and those you love happy. This entry was posted in corporate capture, The price of food, Uncategorized and tagged 5-a-day, britvic, food, health. Bookmark the permalink.